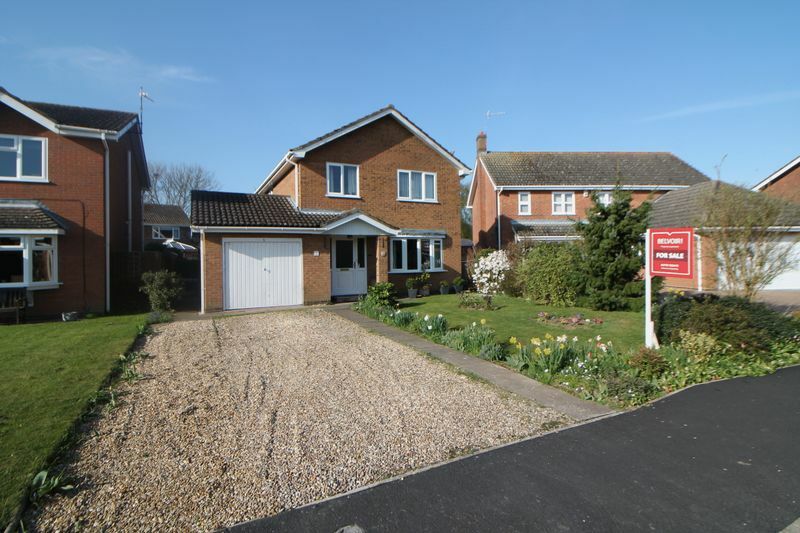 Belvoir Spalding are pleased to offer for sale this period detached property situated attractively on a substantial plot with U-shaped driveway to the front with ample off road parking and single garage. 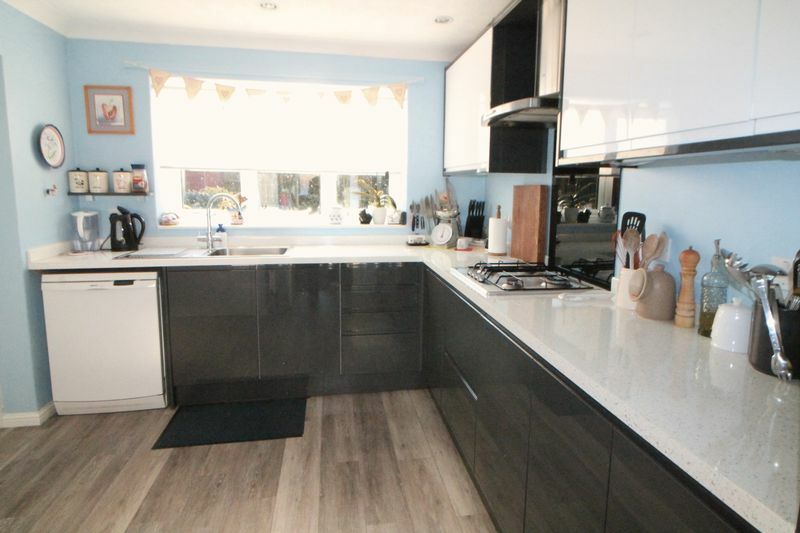 Internally the property consists of entrance hall, lounge, dining room, kitchen, large scullery utility area with two stores, upstairs: three bedrooms and family bathroom, UPVC double glazing and gas fired central heating. 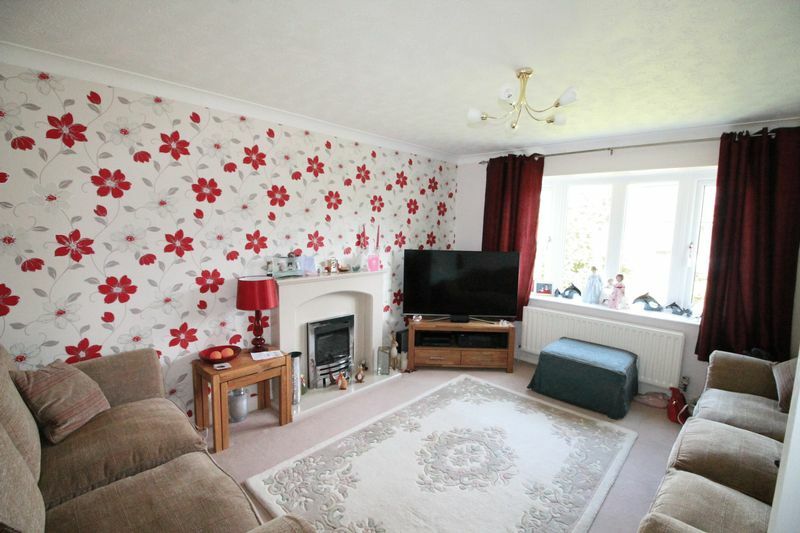 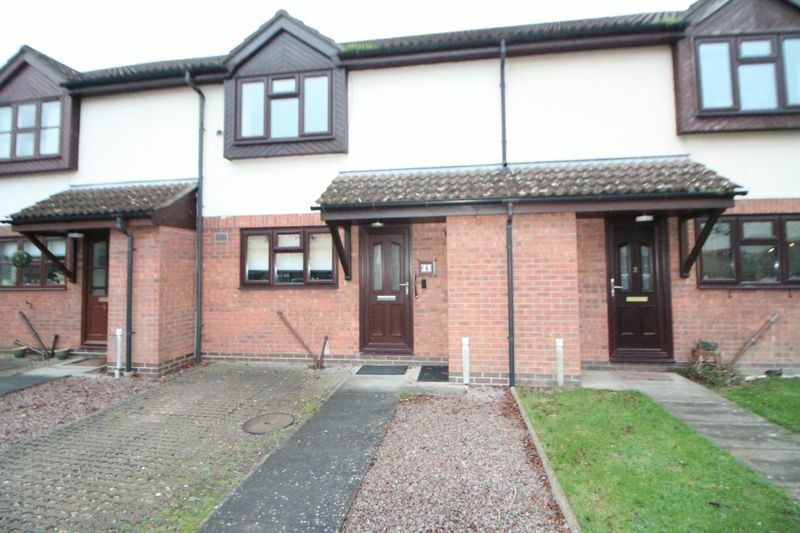 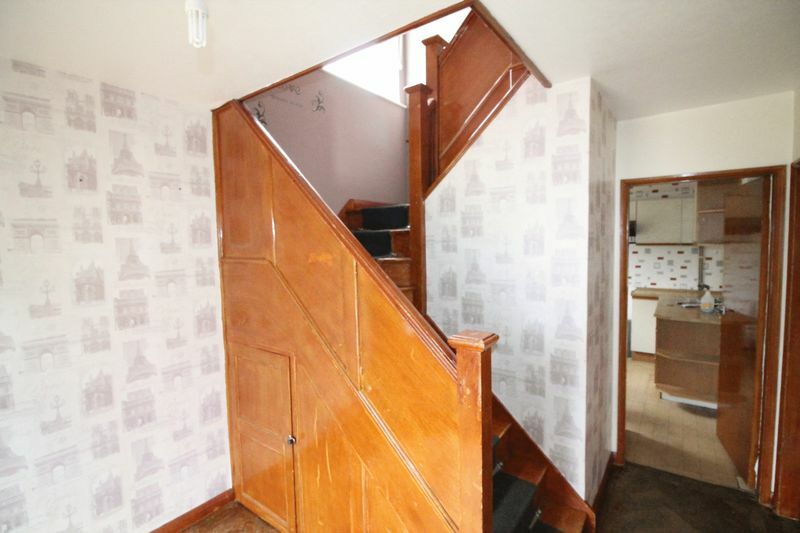 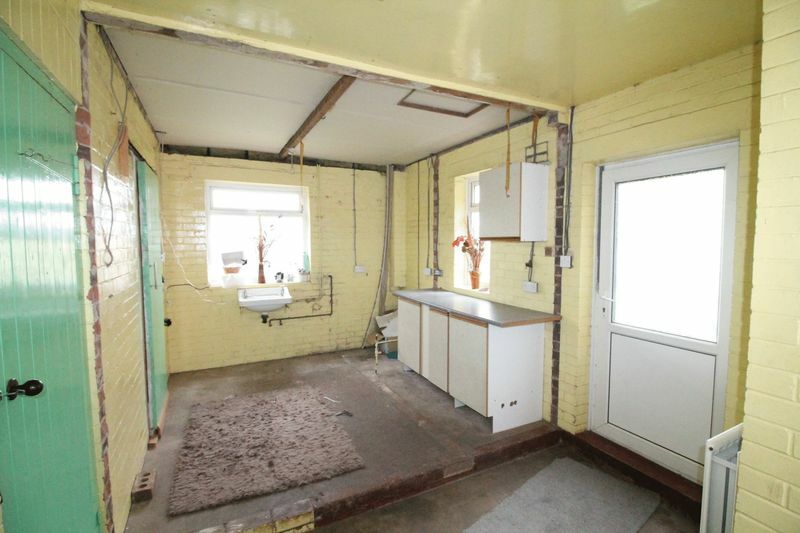 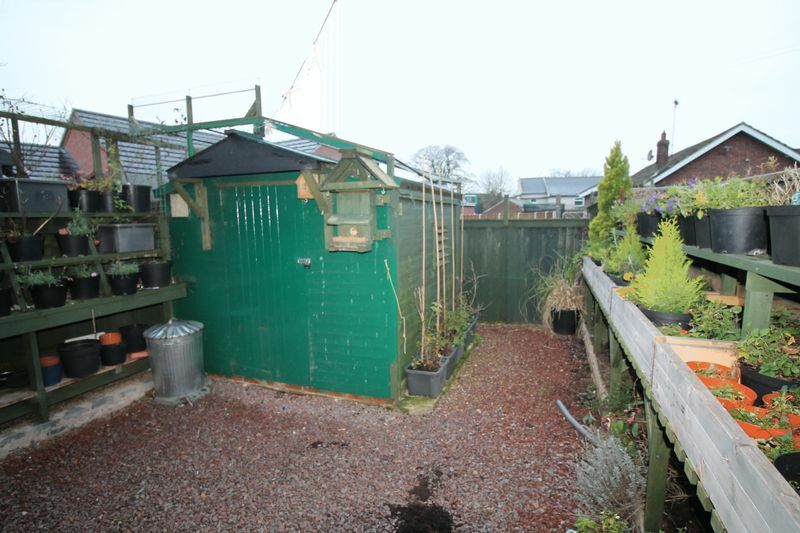 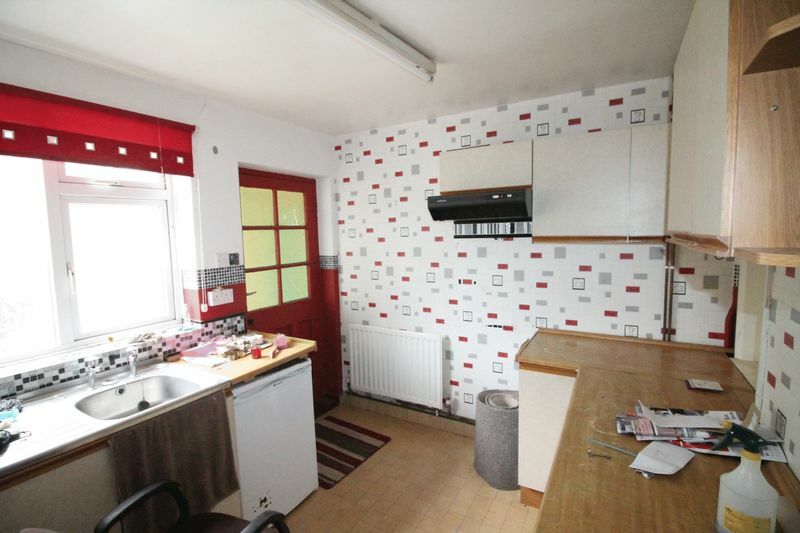 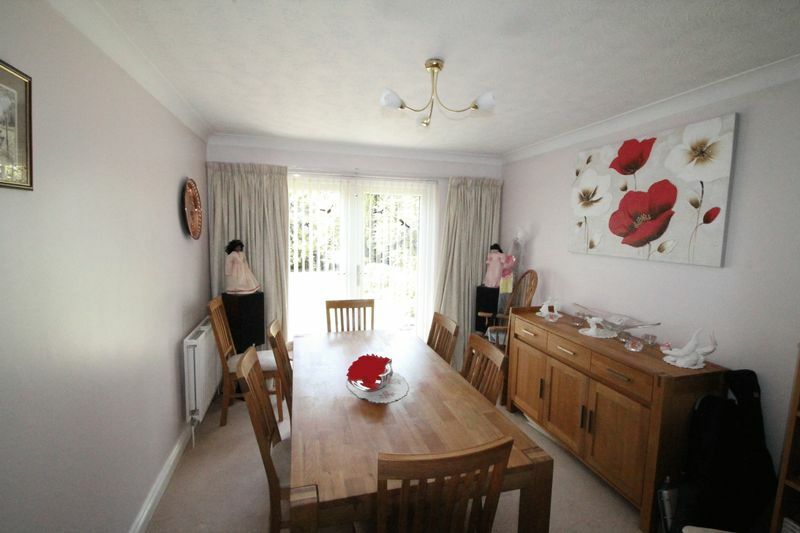 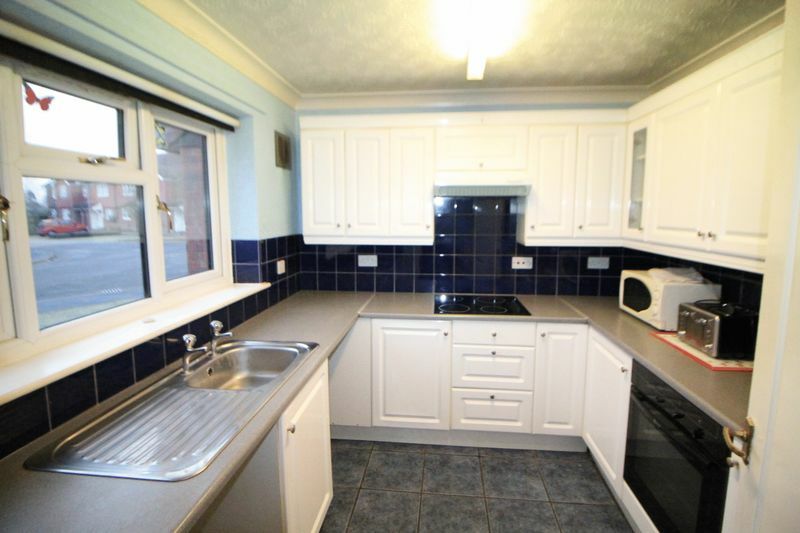 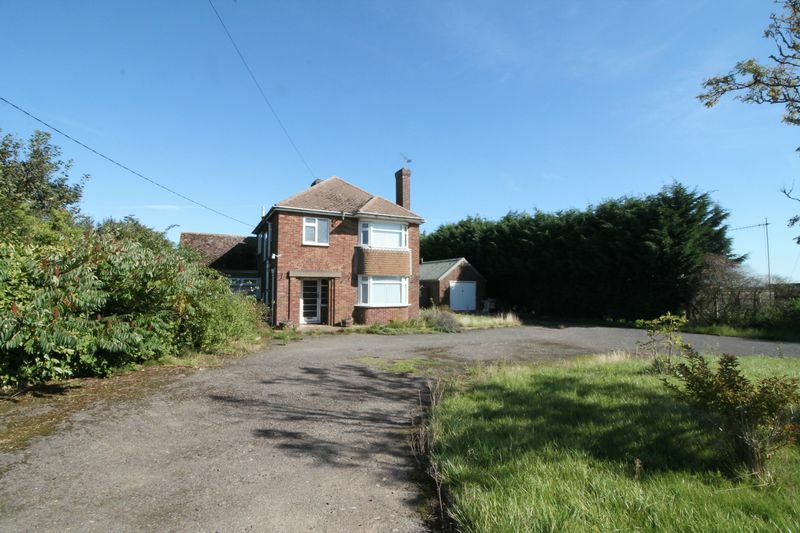 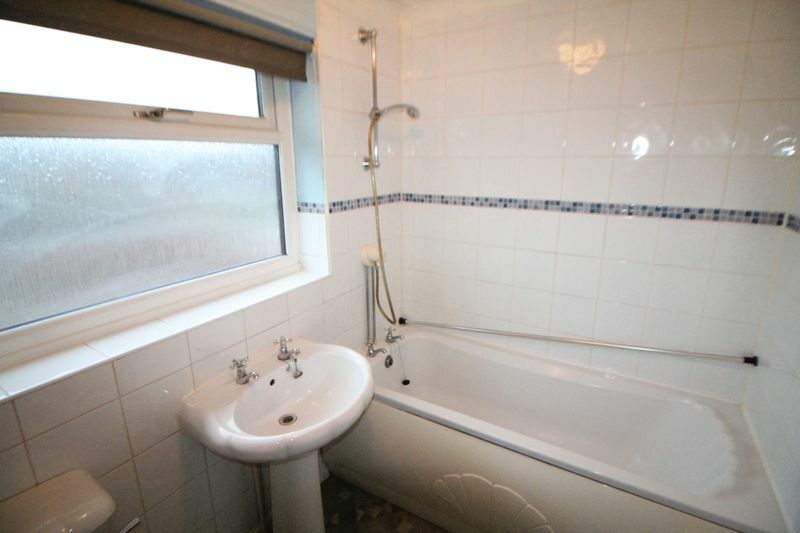 The property is in need of modernisation and therefore is respectively priced.